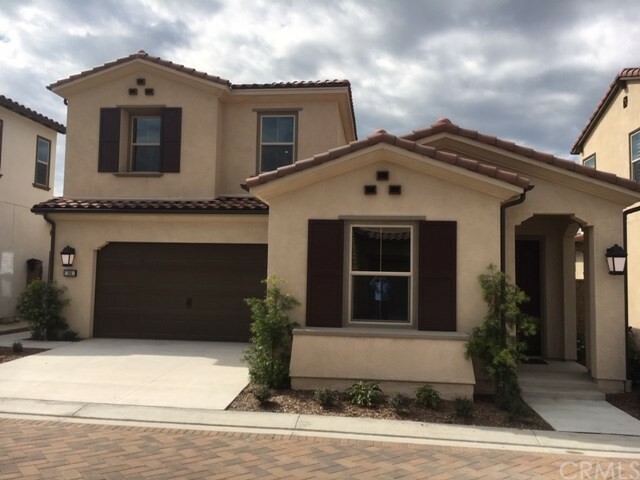 Come see this beautiful new home at Travata, Irvine's only gated 55+ masterplan! This home offers single level living with all bedrooms on the main floor and an open-concept layout with upgraded hardwood flooring. 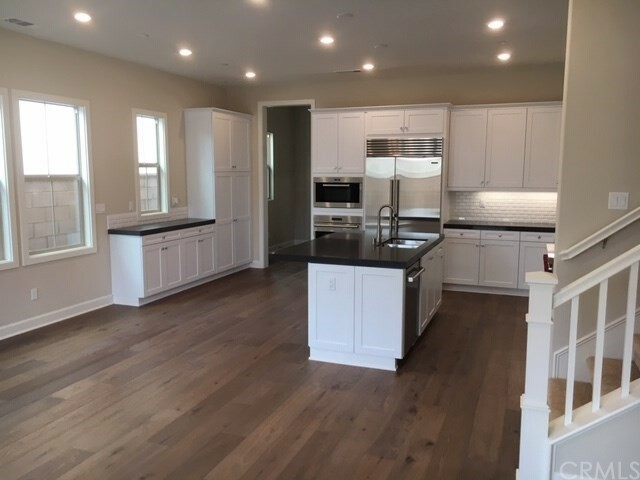 The downstairs encompasses a large living space with a great room and dining room, and an adjacent indoor/ourdoor California room with slider doors and a fireplace, perfect for entertaining. 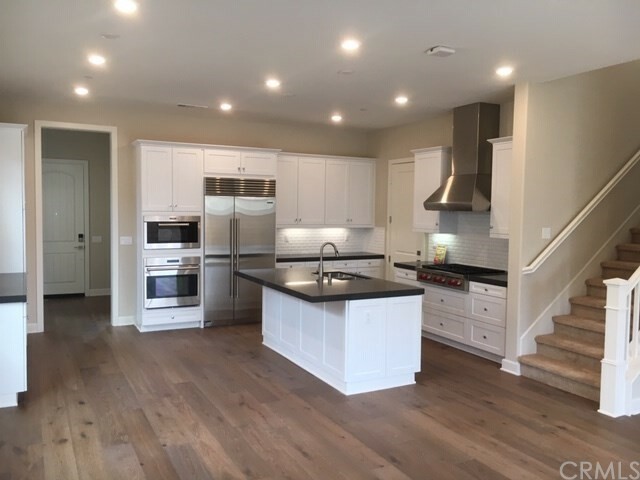 The gourmet kitchen with large center island features upgraded Shaker-style cabinetry, quarts countertops, and Wolf/Sub-Zero stainless-steel appliances. In addition, this layout includes a second floor bonus room with beverage center and powder bath. Best of all,you get access to all the resort-style amenities Travata offers-saltwater pool, pickleball, bocce ball, fitness center, dog park, and much more-all in a prime Irvine location.